Over this past week, the market has experienced some great gains but Ripple’s native token, XRP doesn’t seem to have been able to jump on the same bandwagon. Most cryptocurrencies saw gains of at least 20 percent whereas XRP reported gains of just 16 percent. Whereas this is still good when compared to the recent bear market, but it’s not on the same level to everyone else. Despite the lack of gains, things could be getting ready to take a turn for XRP as its adoption heats up through the integration of Ripple’s InterLedger Protocol. During the recent InterLedger Summit, it was announced that Stronghold Inc. would be implementing the first InterLedger Protocol. 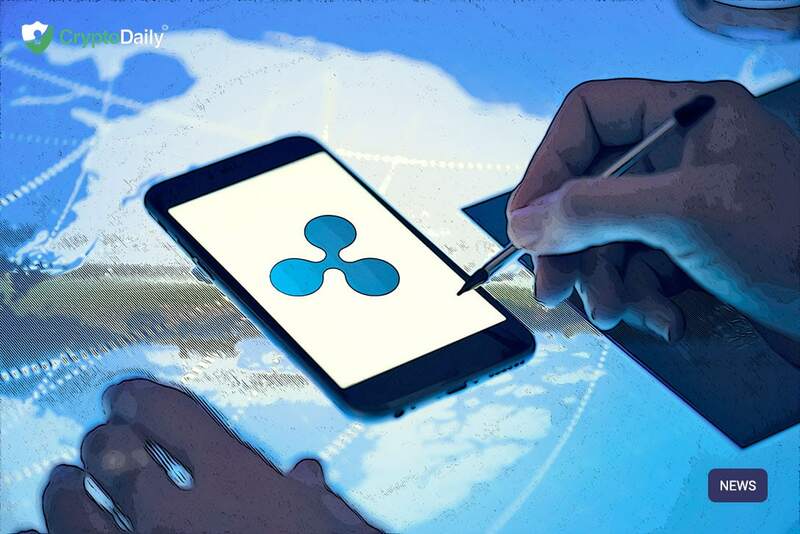 The integration of XRP by the financial services platform that powers cross-borders payments and foreign exchange networks is very bullish news for cryptocurrency and Ripple. The InterLedger Protocol presents a connection between crypto and fiat, enabling efficient, fast and interoperable exchange between them. The new protocol is the missing factor whose interoperable nature that will speed up the adoption of not just XRP but all cryptocurrencies. In a demonstration of the protocol, payments are explained in how they can be streamed using the InterLedger SDK Switch, Kevin Davis of Kava Labs which swapped Bitcoin, XRP and Ethereum in just seconds. One XRP fan responded to the demonstration, and it was clear that he was blown away by the simplicity and smoothness of using InterLedger to swap XRP and ETH.